According to the National Tea Council, this month is Hot Tea Month. I thoroughly approve of this. 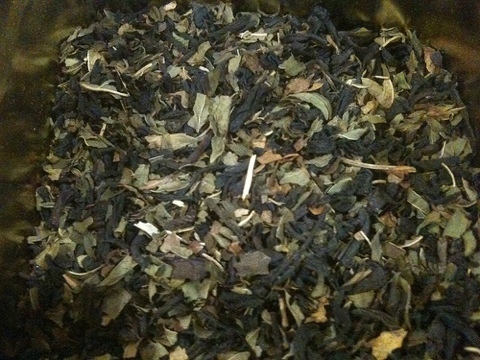 Every day this month (counting today) I’ll review a new tea in my cabinet. And I’ve got quite a few.